The genre of science fiction is a lot more than just casual spacefaring romps through galaxies near and far. It’s also about computerized simulations that we’re probably living in right now, and alternate histories that make the world similar but totally different. Unfortunately, sci-fi can also mean even darker visions of the future than our own. Just released, Season 4 offers bleak and oftentimes disturbing analyses of not just the startling things technology might be able to do in the future, but also the dark and horrific things people choose to do with it. The episode everyone will probably talk about looks like a Star Trek parody, but in Black Mirror fashion is a much more sinister meditation on the dark wish-fulfillment of technology. Black Mirror Season 4 was released December 29, 2017. You’d better start your re-watch binge now because before you know it the beloved animated sci-fi comedy will be leaving Netflix. In Futurama, the hapless pizza delivery boy Philip J. Fry is accidentally cryogenically frozen for 1,000 years and wakes up in a distant future he barely recognizes. Created by Matt Groening — who’s perhaps best-known for creating The Simpsons — Futurama follows Philip J. Fry as he makes friends and finds employment with Planet Express, an interplanetary delivery company. The weird cast of characters includes mutants, robots, humans, and all sorts of aliens. The sci-fi adventures, while lighthearted, can sometimes also get fairly compelling for a show that’s easily described as The Simpsons but sci-fi. Futurama will be leaving Netflix January 30, 2018. Colony Season 2 hits Netflix on January 12, 2018. 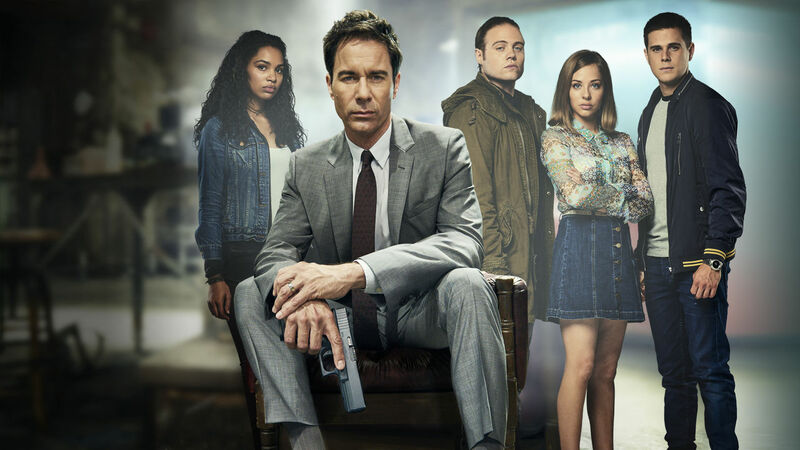 Season 2 of Travelers released on Netflix December 26, 2017. In 'Sword Art Online', everything depends on one hero to save thousands. Sword Art Online feels a lot like the kind of sci-fi cautionary tale premise you’d get in an episode of Black Mirror: tons of gamers log on for the launch day of a hyper-immersive VR online game only to find that it’s impossible to log out and death in-game equals real-life permadeath. The game itself is all medieval swords and knights with almost no magic, but the show is good about constantly reminding the viewer that the fantastical world is just a sci-fi trapping for a more compelling story. For a long stretch in its beginning, Sword Art Online is one of the best anime stories ever — and a damn good love story as well — but the plot careens in bizarre directions that eventually disturb more often than they delight in Season 2. “What if Wes Anderson made an anime?” seems to be the question that Netflix’s Neo Yokio asks and answers in a hilarious magi-futuristic animated series created by Vampire Weekend frontman Ezra Koenig and starring Jaden Smith. There’s also a slew of other top talents in the cast of voice actors. In the future of an alternate history, a drowned New York because “Neo Yokio.” Kaz Kaan is the pink-haired “magistocrat” tasked with protecting the city from supernatural (mostly demonic) threats. Neo Yokio celebrates anime tropes, upper-class society, and classism just as much as it criticizes such things. If you delight in the truly weird, then don’t hesitate watching the hilarity that is Neo Yokio. 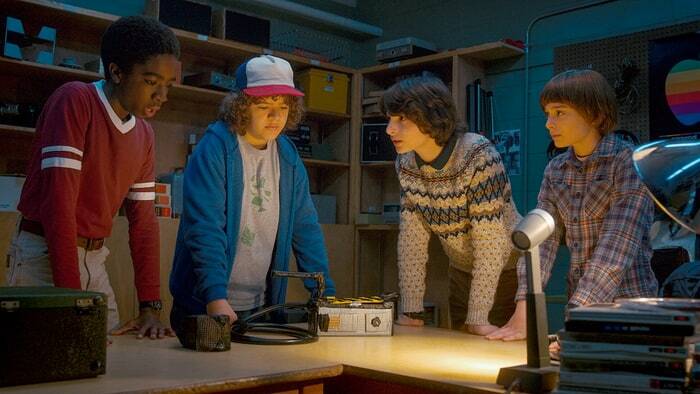 Consider watching these 5 episodes that provide more context for Discovery. 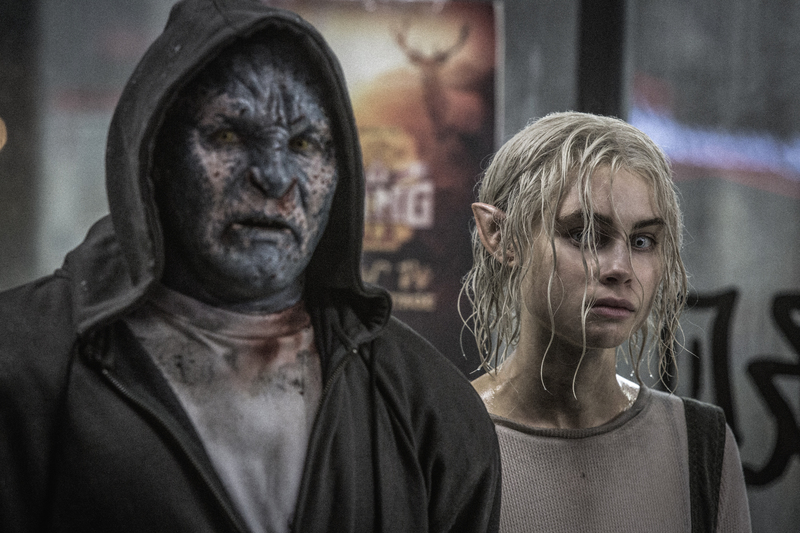 Bright only just released on Netflix December 22, 2017.